SHOP |For just $30, guests in attendance can shop for a new favorite wine and order bottles to take home! There will be a wide range of options for all tastes. Whether you are new to wines and want to expand your palette, or an experienced wine connoisseur looking to get your hands on small production and esoteric labels, all kinds of wines, * New World * Old World * Back Vintage, will be available! SNACK | Guests will also have a range of savory, light hors d’oeuvres prepared by Vidrio’s culinary team to snack on while you stroll around the Fiera Bar & Lounge, located on the 2nd Floor. This restaurant is known for it’s delicious Meditteranean cuisine, so I personally was looking forward to enjoying their tasty bites! SIP | Wine Tastings are always a great way to discover something new and learn more about wine. It is also fun date night idea or girls night out! Also included with the ticket price is the chance to try 25 wines from around the world! What a great way to experience other wines you may not have tried before. No passport needed. So come out and get ready to have a wonderful night! 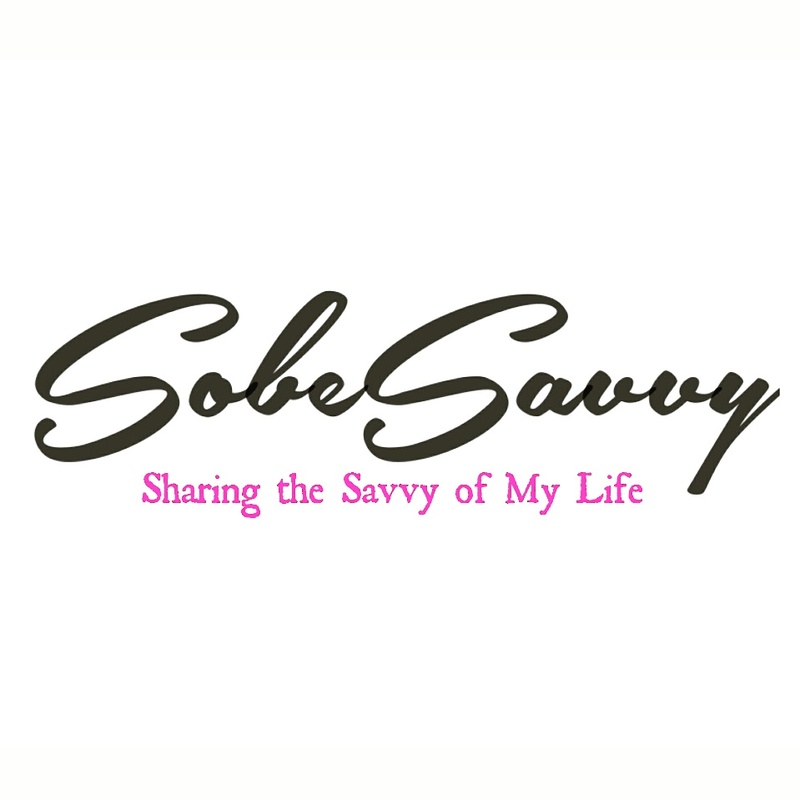 Follow me @SobeSavvy on Instagram to see highlights via my instastories plus, WATCH >>here for my full event recap of this event on YouTube. I love a good glass of vino! I’m sure I would have enjoyed this just as much as you! Wine tasting is the ultimate girl time for me. I love to sip and eat. It gives me a chance to find out what I like. I recently went to a wine/vodka tasting and it was really nice. I drink the same wines/cocktails all the time so these kinds of events are a great opportunity for me to try new flavors. What a fun event! I would love to do something like this with friends! I haven’t been wine tasting in a long time! I don’t really drink so I don’t know much about wine. This does look like a really fun event though. I would be up for taste testing lol. I love a great wine tasting. Now that it is getting hot outside definitely would love to do more wine tastings in my own city i am inspired.